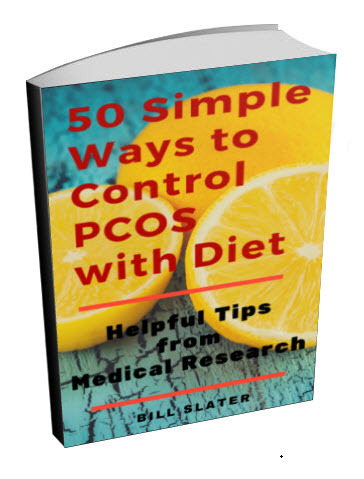 Melatonin is a hormone relevant to PCOS. It is produced by the pineal gland in your brain. It helps to manage the day-night rhythms of your body. 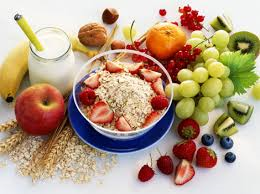 It also is a powerful protector of DNA and other cell components because of its antioxidant characteristics. It is produced primarily at night when it is dark and you are asleep. 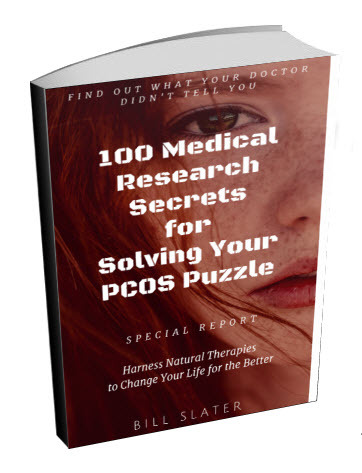 So how does this hormone relate to PCOS and your ovaries? There's not much research on this topic. However, we uncovered some research from Yamaguchi University in Japan. The doctors reviewed the medical literature and concluded: "Melatonin could become an important medication for improving ovarian function and oocytes [egg] quality, and open new opportunities for the management of several ovarian diseases." It appears that it has a direct effect on the ovaries and it is known that ovarian cells contain receptors for this hormone. In other words, it appears to play a role in the function of your ovaries. That role appears to be protective. There is one report from the Madonna della Grazie Heallth Institute in Italy that is interesting. 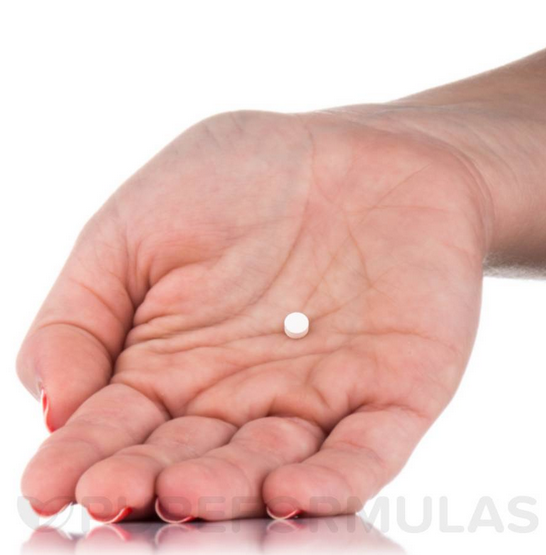 It says, according to their study, that treatment with 3 mg. of melatonin for 6 months "restores menstrual cyclicity and fertility" in women who were close to menopause. They did not study younger women. 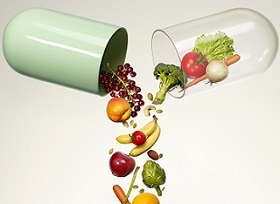 The researchers also reported "a remarkable and highly significant improvement of thyroid function". It's worth remembering that impaired thyroid function is a common feature of polycystic ovary syndrome, so this versatile hormone could also be helpful for your thyroid gland. There is a "biological clock" in your brain called the suprachiasmatic nucleus, or SCN. Researchers at the Netherlands Institute for Brain Research have proposed that supplementation with melatonin helps your SCN to operate properly. The SCN generates and organizes your metabolic rhythms. It is thought that restoring your biological clock will reduce metabolic syndrome and insulin resistance. 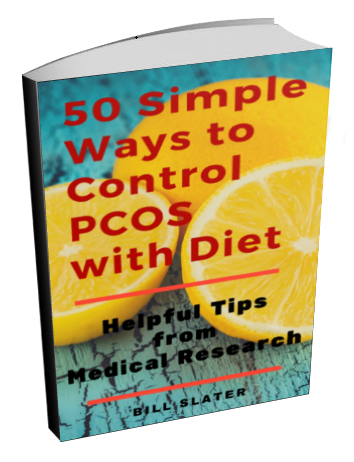 This is important because some researchers think that PCOS is simply an ovarian manifestation of metabolic syndrome. But here's a two-fold problem: production and excretion of this essential hormone. Are You Producing Enough Melatonin? First, it's not clear whether you are producing an optimal amount at night when it is dark. If you stay up late at night with the lights on, or if your sleep quality is poor, you could be manufacturing less melatonin that you need. Medical research has reported that women with polycystic ovary syndrome are less likely to have quality sleep. 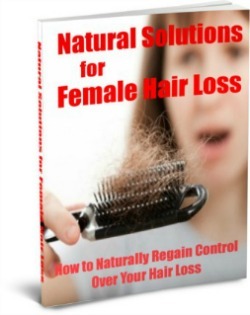 Excessive light exposure and reduced secretion of this hormone appear to be related to irregular menstrual cycles, menstrual cycle symptoms, and disordered ovarian function. In women with problems such as bipolar disorder or PCOS, there seems to be a greater vulnerability to the influence of light-dark exposure. Since the invention of electricity, most of us have reduced our exposure to darkness and thus we impair the production of melatonin. We recommend that you go to bed at a reasonably early hour after the sky is dark. Sleep in a totally dark bedroom and don't turn on the lights if you go to the bathroom. If you can't do this, consider taking this hormone as a supplement. 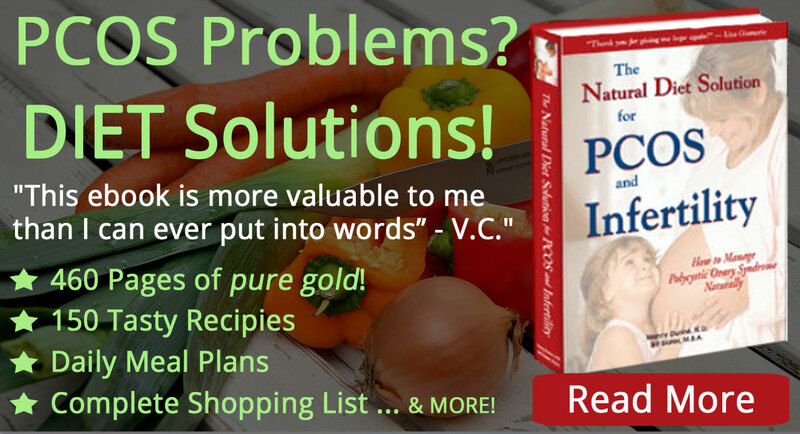 Are You Excreting More of It than You Should? Second, there is some evidence that you could be excreting more than you should. It seems that high testosterone levels are connected to the loss of melatonin. Of course, some women with polycystic ovary syndrome tend to have excessively high testosterone levels. 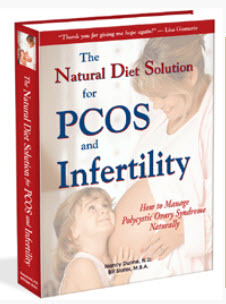 PCOS is a complex condition with multiple possible hormone imbalances contributing to it. It may be that in certain stages of the development of PCOS, testosterone levels are high and in other phases of the condition, the opposites is true. In summary, this is some exciting new research information about melatonin as a hormone that may play a supporting role in maintaining ovarian health. There is more work that needs to be done before its role is completely understood. Therefore, even though you can obtain this hormone in many retail outlets, we suggest you consult with a licensed health professional about the advisability of taking it as a supplement.